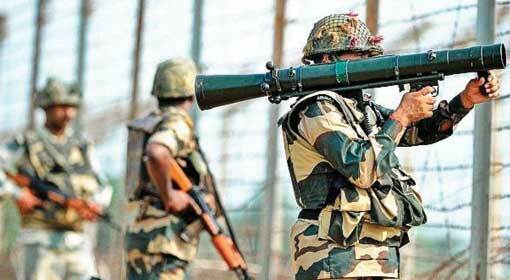 New Delhi/Islamabad: The western media claimed that the Indian Army, Airforce and Navy are ready to initiate an action against Pakistan, any moment. The Indian media had reported that this information was given by the Indian National Security Advisor Ajit Doval to Prime Minister Narendra Modi and the western news agencies have published these reports citing this information. 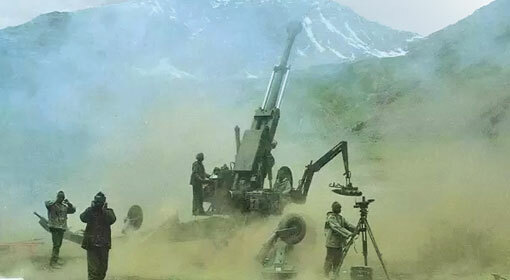 The Indian Defence Minister also said that the defence forces are ready for a strong retaliation against any provocative attack whereas the Pakistan foreign Minister is pleading with the United States to help ease the tension with India. Since the last few weeks, Pakistan was making claims of an attack from India. 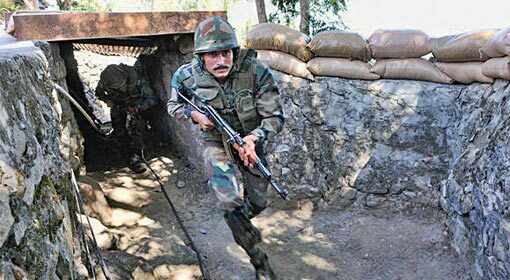 The armies of the two countries are already at war, on the Line of Control as well as the international border in Jammu-Kashmir and indicate the situation to be escalating. Pakistan Military Chief General Bajwa assessed the situation on the Indo-Pak border, in a recently concluded military meeting while, the Pakistani Foreign Secretary expressed concern over the unresolved tension with India. 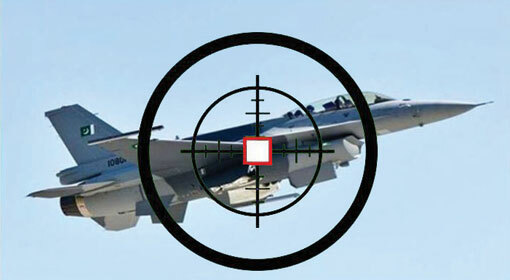 Earlier, Pakistan had clarified that F-16s were not used in the 27th February attack. However, now, Pakistan seems to be issuing a new warning to India indicating the use of F-16s. 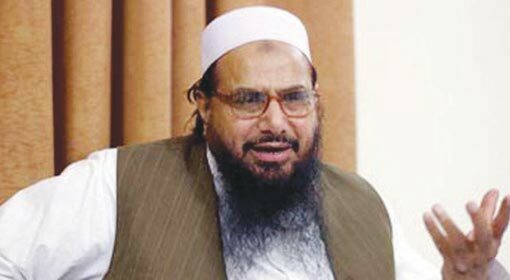 The Pakistani fighter jets had incited India, flying close to its border. After that, the Indian Sukhoi and Miraj fighter jets of the Indian Airforce compelled these fighter jets to retreat. While conflict is on at the Jammu-Kashmir border, this act of incitement by the Pakistani fighter jets can become a cause for escalation of the conflict. 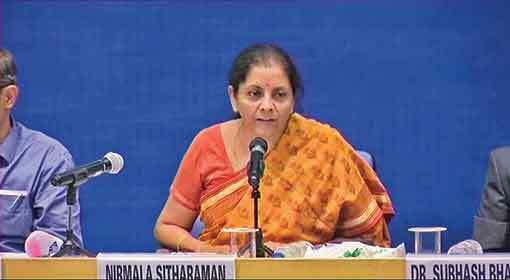 Against this background, Defence Minister Nirmala Sitharaman reassured the countrymen that the defence forces are in a state of readiness for a strong retaliation against any provocative attack. 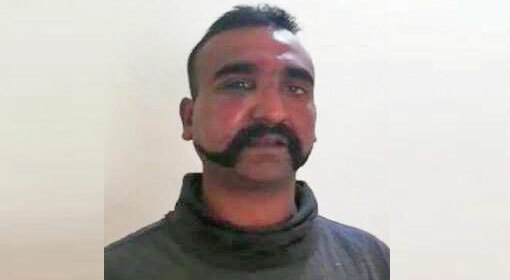 A news channel published a report that Indian National Security Advisor, Ajit Doval informed the Indian Prime Minister that the Indian Army, Navy and the Airforce is ready to teach a lesson to Pakistan. The western media taking cognisance of the report inferred that a new major conflict could be sparked in Pakistan. Given this tension, between India and Pakistan, Nepal cancelled its Foreign Secretary-level talks with Pakistan. Nepal clarified that this decision was not taken under pressure from India. Furthermore, Nepal said that the atmosphere is not conducive to hold talks with Pakistan.